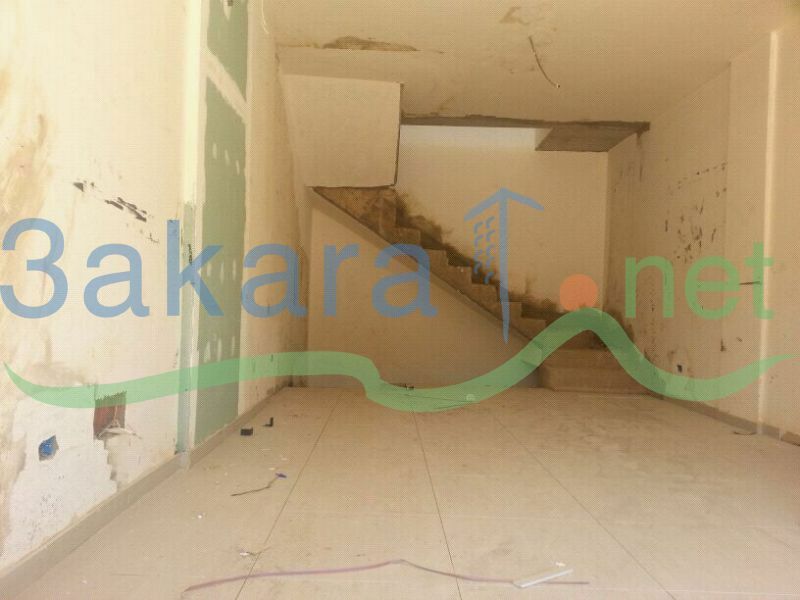 A 100 m2 shop for rent in Jounieh, on the highway, in a new center. The shop is 3 levels, ground floor, mezanine and basment. There is a free car parking just in front of the shop. Minimum rent: one year. Maximum rent: 3 years. This picture is for the shop.